My name is Witchlove Jean-Louis and I am 13 years old. I live in Haiti and need your help. Witchlove and his family have to walk 9 km to buy food, and 1 km for water everyday. In addition to the cost of education, having children in school and not working or running errands can convince parents to have their children drop out. 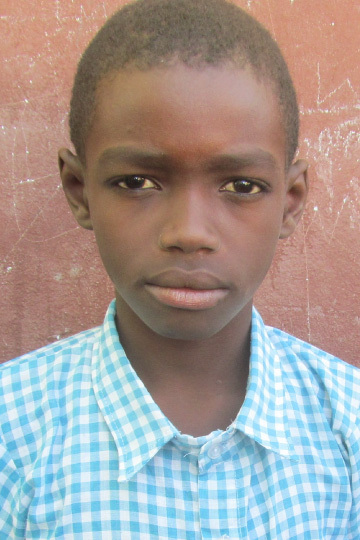 By sponsoring Witchlove you can encourage his family in the importance of education and remove any barriers that will keep him from being developed to his full potential!